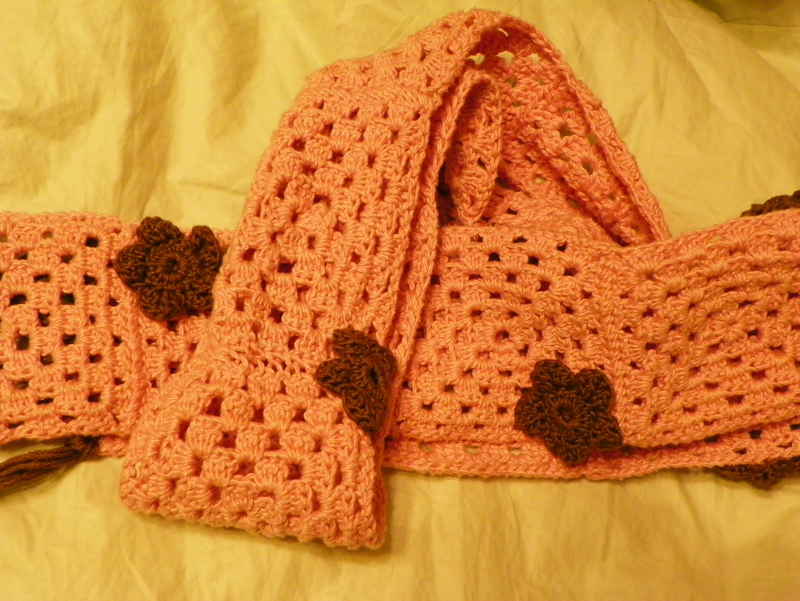 Well, I can only stare at old blog posts for so long, so I decided to share some of my endeavors at crocheting. You may ask, “What is that?” Well, I’m not exactly sure! I was going to make a scarf, but it wasn’t long enough. So I have made a large square that could be used to cover a pillow, but in the mean time I have attached it to the back of my desk chair for fun. But thankfully I’ve been able to make some better things with my new found skills! Next I made Becky a scarf for Christmas last year. I hadn’t really thought about making anything else for awhile until my piano teacher saw Becky’s. My teacher thought it was adorable and asked me if I’d be willing to make and sell some. I evaded a direct answer with a laugh but pondered the idea of making another one, this time for her. 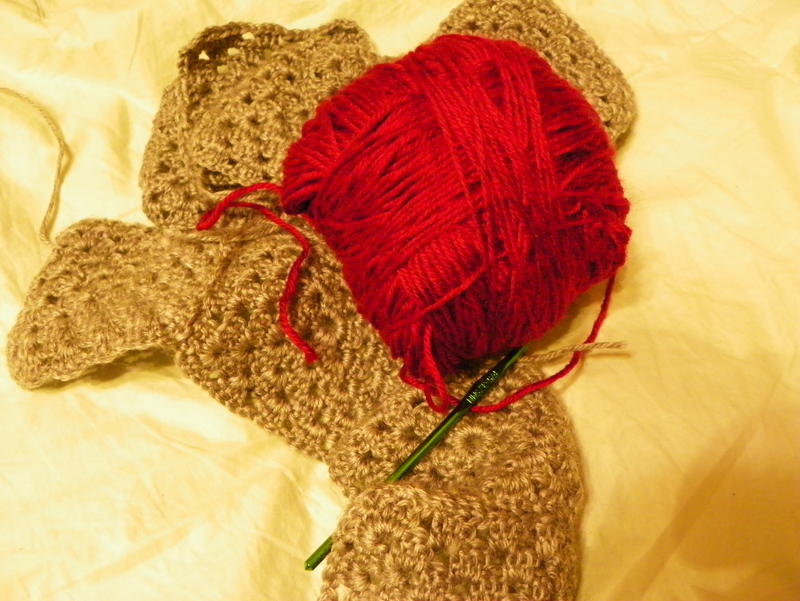 I have decided to use a beige-ish taupe with deep red flowers for accents. While we were picking out the yarn, Mom found a gray and red that she liked. 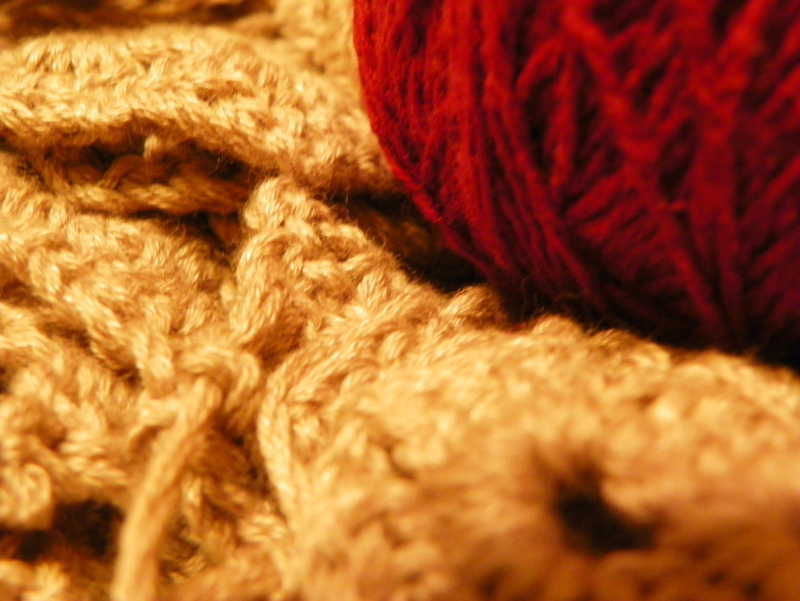 And so I have yet another scarf I am working on. 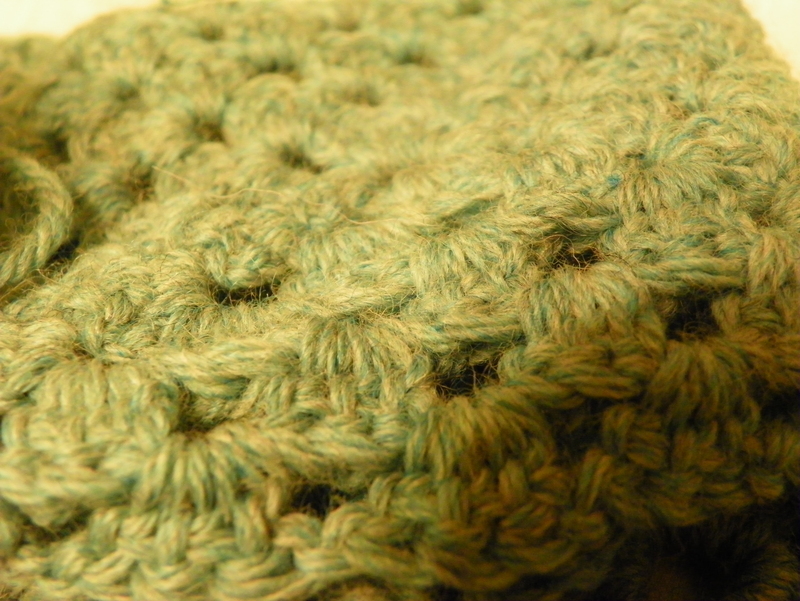 I have most of the squares made for each but am waiting for some more yarn to finish them up. 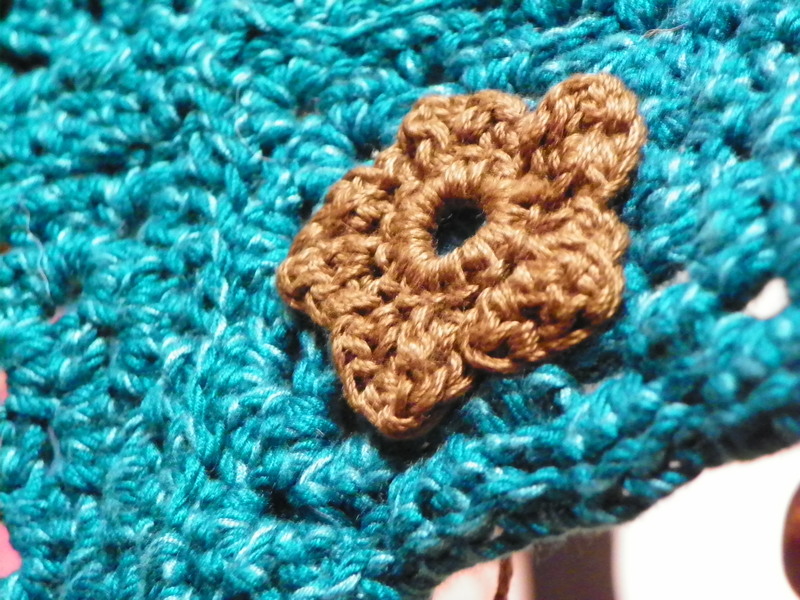 Beginning to stich them together.. the flowers will be made of the red yarn. The squares for my piano teacher's scarf. The flowers will be in the red. 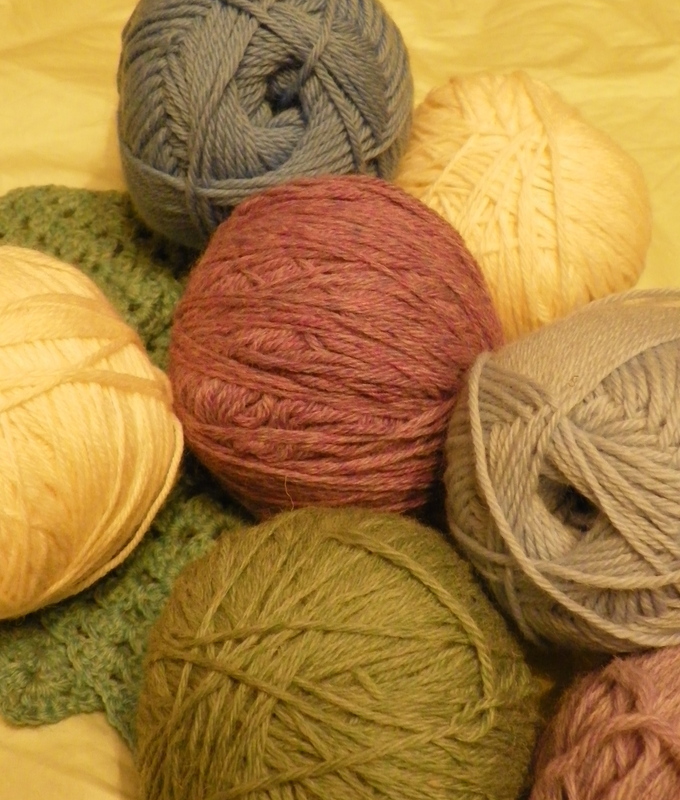 I have also picked out some colors to make a granny square quilt for myself. All these projects have kept my bag quite full! Talk about too many irons in the fire! But I do enjoy this relaxing pass time and I try to squeeze it in whenever I can; this includes while watching videos, listening to audio stuff, before going to bed, riding in the car, etc. 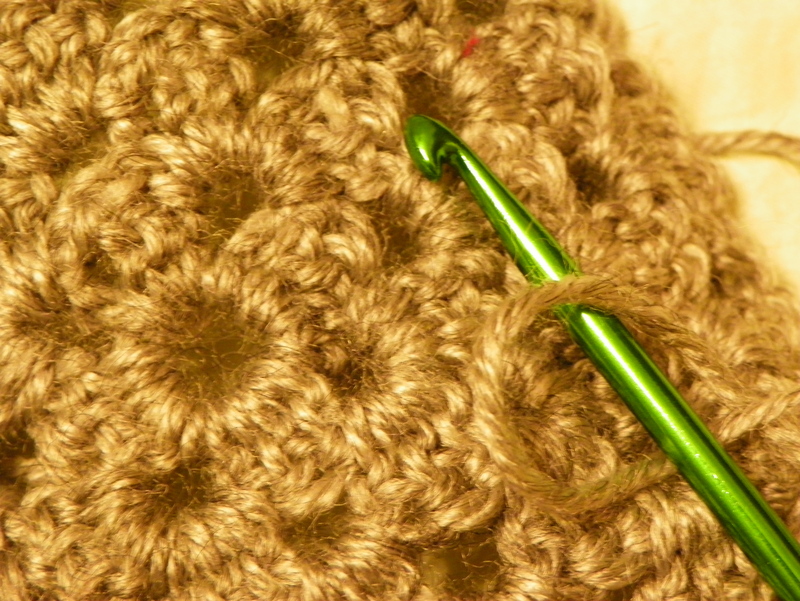 All these projects have kept my crocheting bag quite full! Hopefully soon I’ll be posting some more crafting things that I have discovered! 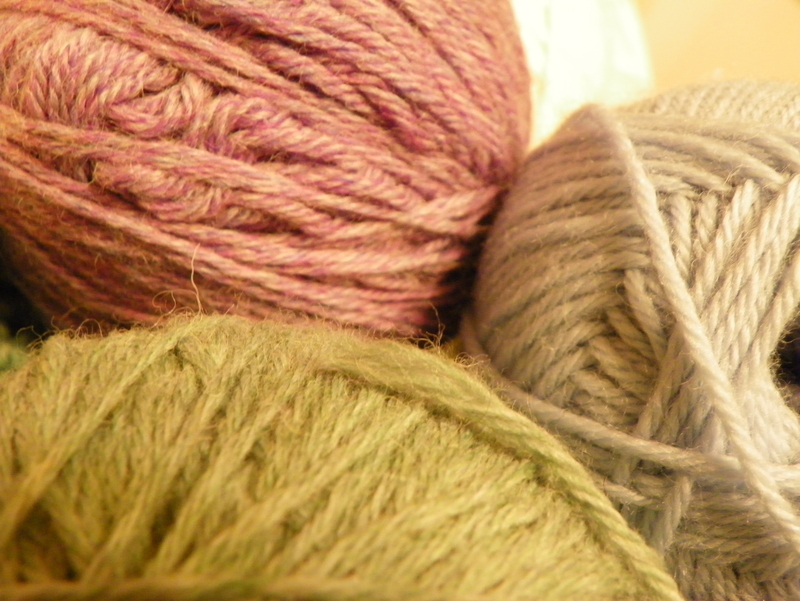 I have just recently found a new hobby – reading craft and DIY blogs. Believe me, there are so many cute things you can do. My next one, which has to wait till after the SAT, Teen Pact, and ACT are done, is book page flowers for my room! I’ll post more on that later! !